The fax will begin with an audible dial. 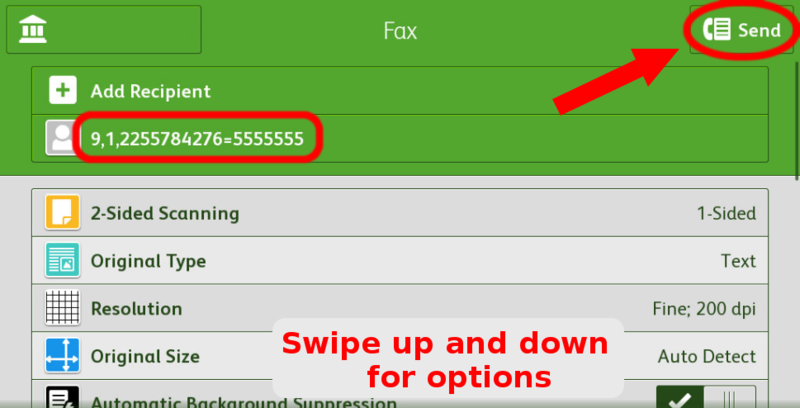 If the fax fails, a document will print after 1 – 2 minutes detailing the reason for the failure. 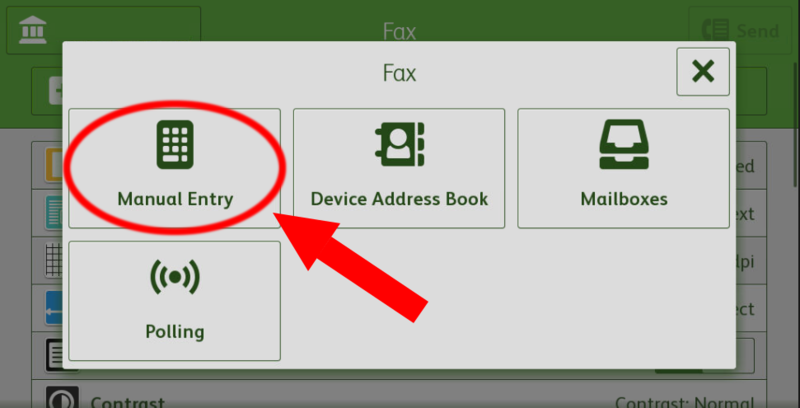 International: Enter “9 011” followed by the country code, followed by any required area code, followed by the international phone number, followed by a "Wait for dialtone" character (an = sign), followed by your long distance billing code. 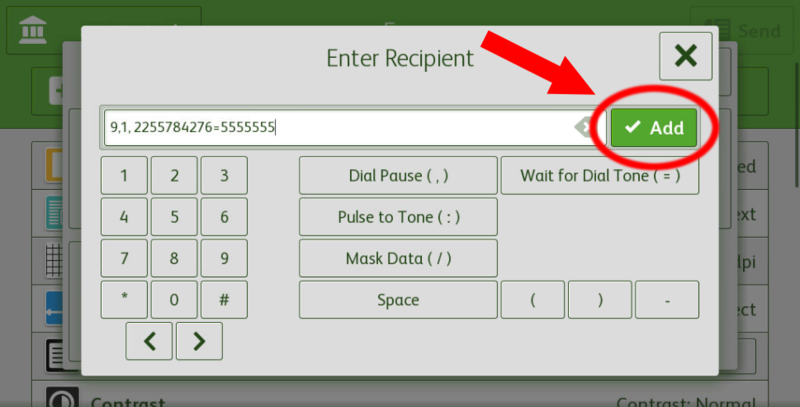 In dialing a long distance number, there is a variable-time delay between dialing the number and the tone asking for a long distance code. 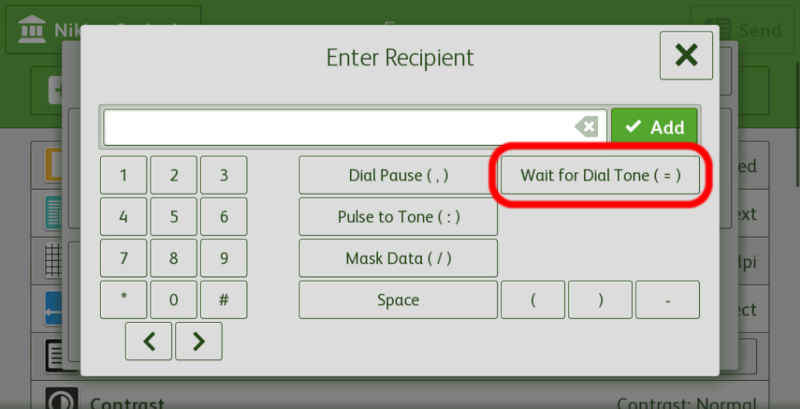 This command tells the machine, at that point in dialing the number, to wait until the machine detects a tone and then to proceed dialing the number.